1. 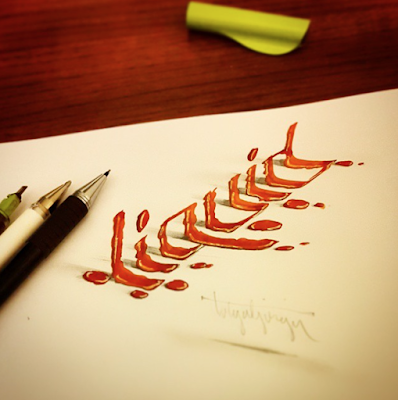 Incredible 3-D lettering that absolutely pops off the page from Tolga Girgin - first seen here on Design Taxi. 2. The Painter's Primer: A Survival Kit. 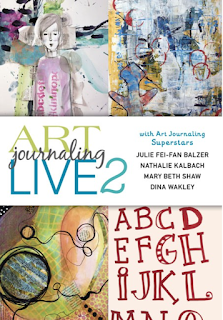 100 suggestions on living and working as an artist. 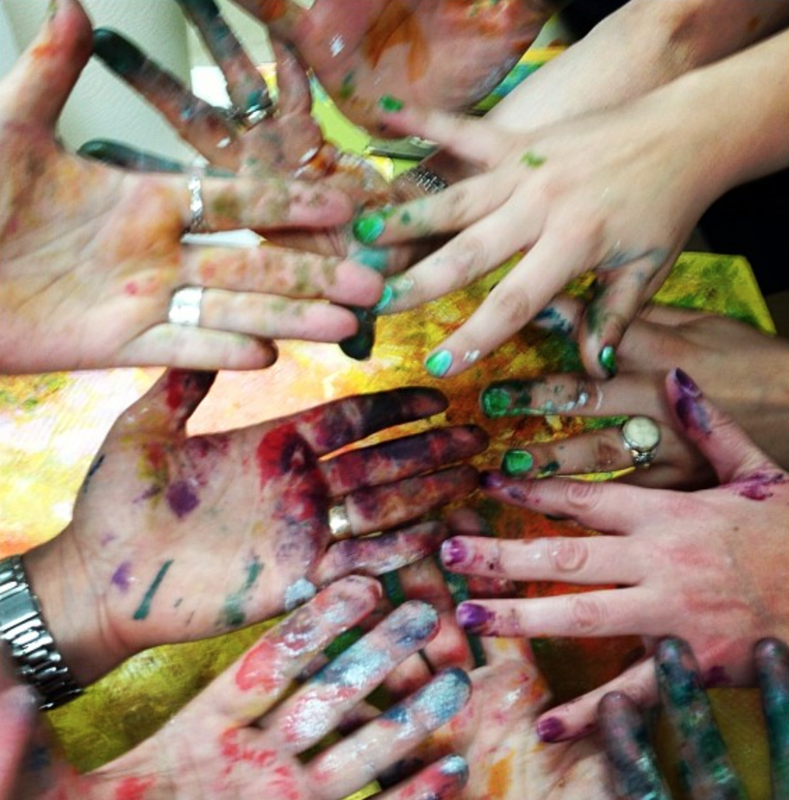 Thanks to Dina Wakley for the link. 3. 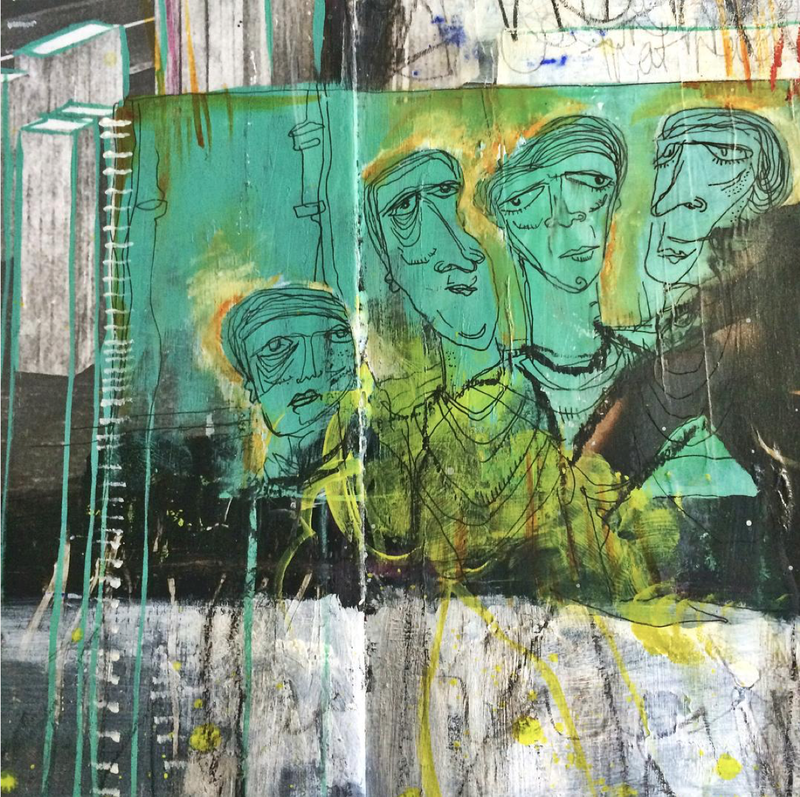 Even the works in progress from Roxanne Coble are amazing. 4. Incredible surface created by Alaric Hammond via etching and corrosion on zinc plates. Seen earlier this month at the Saatchi Gallery in London. 5. 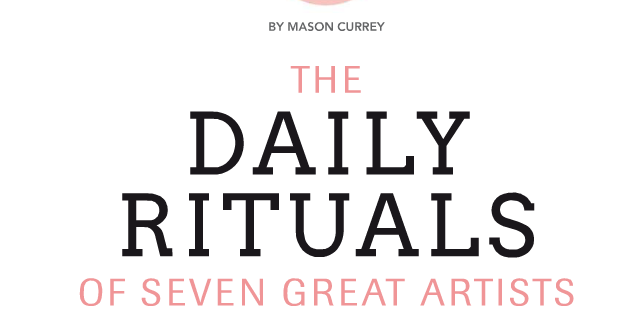 Looking forward to getting Daily Rituals: How Artist's Work by Mason Currey after reading excerpt in the current issue of Professional Artist Magazine. 6. 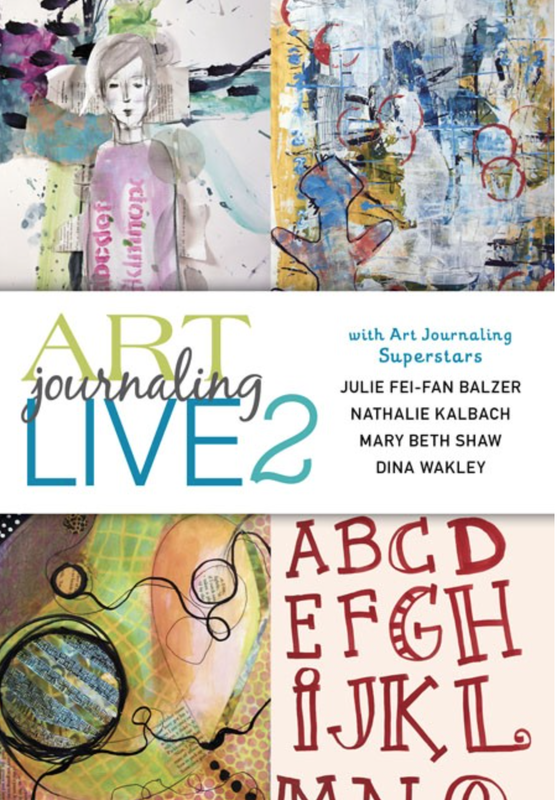 My friends - Mary Beth Shaw, Julie Fei-Fan Blazer, Nathalie Kalbach and Dina Wakley are all featured on the new DVD Art Journaling Live 2. Well done! 7. One of two gorgeous Rothko paintings auctioned off on 11/4 at Sotheby's in NYC as part of the A. Alfred Taubman collection. Thanks for all the FUN links! So COOL!!!! 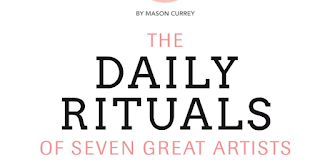 Can't wait to read Daily Rituals. Which do you follow? Have a great day! Great collection of collections. Luv the lettering! I love the 100 suggestions post! I will have to bookmark that one! 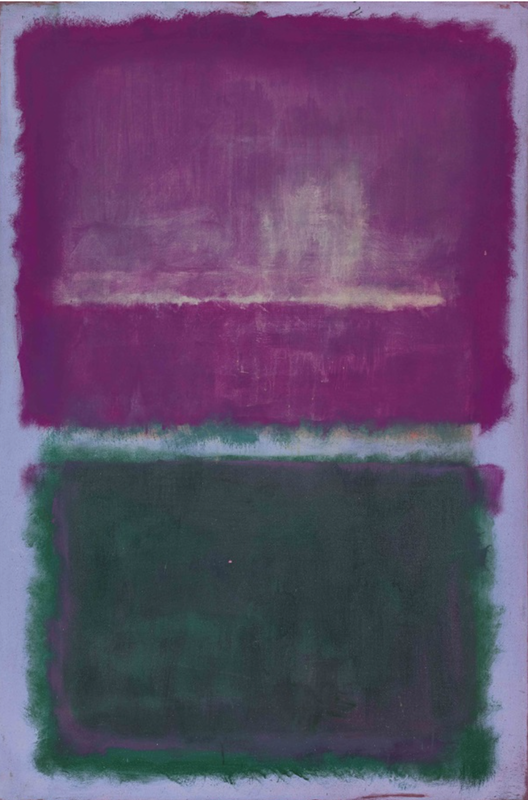 Oh to own a Rothko....sigh. Daily Rituals is on my wishlist too. drip drop die is amazing!!!! !